The Volkswagen Golf has earned the title of Best Small Car in the 2017 Daily News Autos Awards. Vehicles were judged across 16 categories by a panel of eight journalists. In determining the winners, Daily News Autos only considered vehicles priced under $100,000. The 2017 Volkswagen Golf offers numerous powerful engine choices, plenty of cargo space, an upscale cabin and excellent handling. It is equipped by a 1.8 liter four-cylinder engine with an output of 170 hp and a five-speed manual transmission. Buyers who want more power can opt for the Golf R which comes equipped with a 2.0 liter four-cylinder engine with an output of 292 hp. The interior seats five passengers. Optional seating features include a power adjustable driver seat and temperature controlled seats. 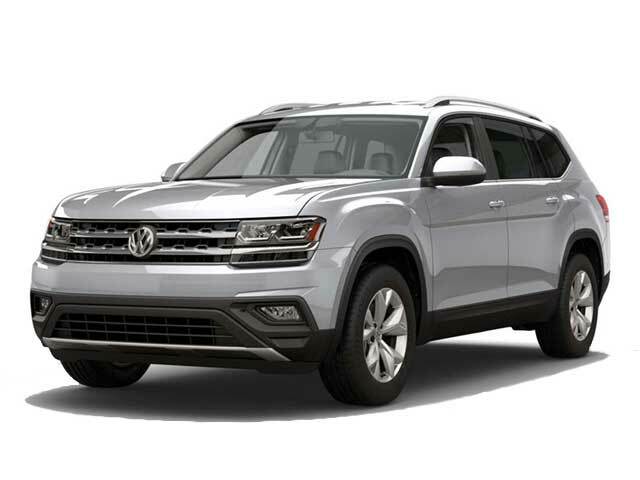 Standard interior features include a USB port, HD radio, Bluetooth connectivity, a rearview camera and Volkswagen’s Car-Net, which allows you to receive text messages via voice. Cargo space stands at 22.8 cubic feet and is expandable to 52.7 cubic feet with the rear seats folded. Interior features include air bags, ABS, brake assist ESC, auto-on headlights, daytime running lights, child safety locks and traction control. Contact us if you are interested in test driving the Volkswagen Golf near Los Angeles, CA.